Question: We are refinancing our home to replace an adjustable rate mortgage with a good fixed rate loan. Unfortunately, the appraisal came in low and when I received the copy from the mortgage company I noticed many errors, some of which are significant. For example, the appraisal statet my home is stone and frame instead of stone and brick. It also omits a finished bedroom in the basement and a porch. The appraiser is reluctant to make the adjustment and the loan officer just does not seem to care. They claim they are very busy, and have to rely on the appraiser. Discussing the potential adjustments with an independent appraiser leaves me to conclude that if the errors are corrected, it would add at least an additional $10,000.00 to the appraisal, and thus about $8,000.00 more in a loan to me. Should I have my home reappraised? Should I contact the corporate officer of the mortgage company? Should I consider any legal action? Answer: I cannot recommend you consider legal action. Not every wrong that occurs should be taken to court. Usually the courts want a Plaintiff to demonstrate that he or she has exhausted all other remedies before filing suit. To prove the measure of your damages — if any — in court, you would need to obtain another appraisal, so you can demonstrate the error of the original appraiser. I am a believer in going to the top, when necessary. You write that the mortgage company’s loan officer does not seem to care about the apparent error. I suspect that the loan officer’s boss — the president of the mortgage company — would care. People in business usually are concerned about staying in business, and reputation and word of mouth are a very important aspect of business growth. Even in today’s market, where mortgage lenders are very busy doing refinancings, I would try to meet with the president of the mortgage company or at least someone in a supervisory position above the loan officer, and discuss your concerns. 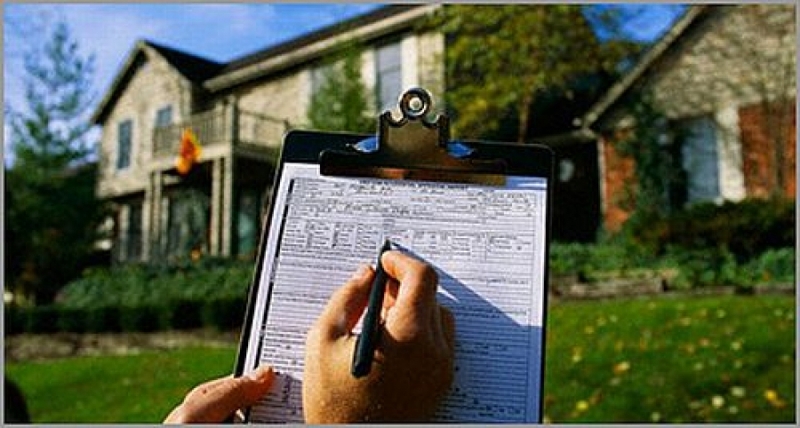 The lender may put pressure on the appraiser to reappraise your house. I have heard of numerous instances where appraisers have made mistakes but have been honest enough to go back to the house with a view towards correcting the original appraisal. You should note that the appraisal business is not scientific. At best, it is a sophisticated art. While appraisers certainly use such bench marks as comparable sales in the area, square footage, replacement value and other similar concepts, the bottom line in my opinion is that appraising a house is a very subjective exercise. The best test of market value still is what a ready, willing and able buyer will pay a ready, willing and able seller. The price sets the market value. All of the other factors are significant, but not necessarily critical to a determination of price. If your mortgage lender is reluctant to reassess the situation and to put pressure on the appraiser to go back to the house, then you currently have a problem. While I normally would have suggested you try another lender, unfortunately in the last month, interest rates have gone up some what, and if you apply for a new loan today, it probably would be at a higher rate than the original lenders commitment. Thus, in your particular case, I would go to the mat with this appraiser and with this lender. Clearly, if there are errors in the appraisal, those errors should be corrected — at no additional cost to you.